This exhibition provides continuity in time for the MNAC's historiographic overview of the work of artists from the Civil War period and Franco's dictatorship, who are usually under-represented in the history of art. 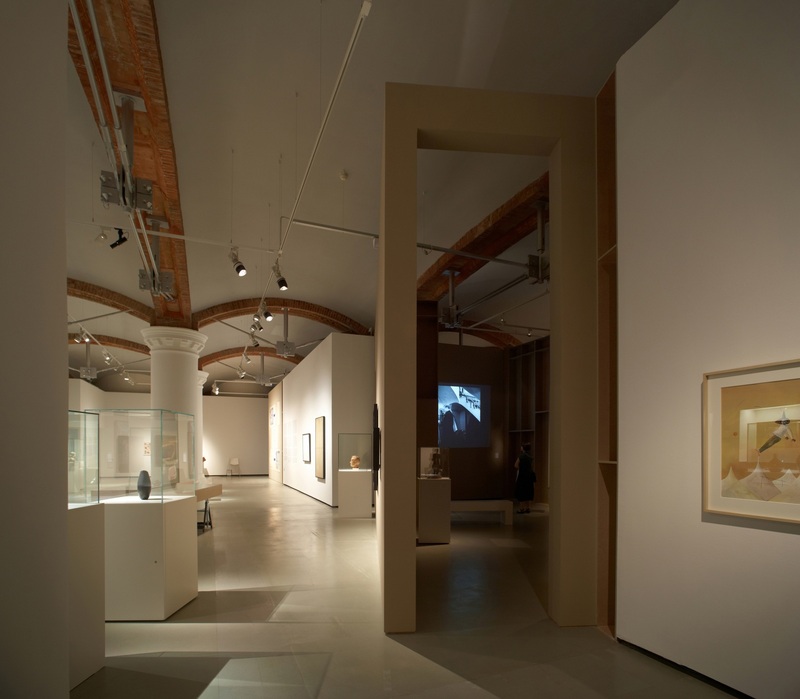 This exhibition aimed to recover the work of clandestine and less recognized artists of the Civil War and the Franco dictatorship. It was a way to provide continuity to the MNAC’s collection of the late 19th and early 20th century art, with the difference that in this case the material was quite sensitive, since relatives and descendants of these artists were still alive and some wounds had yet to heal. 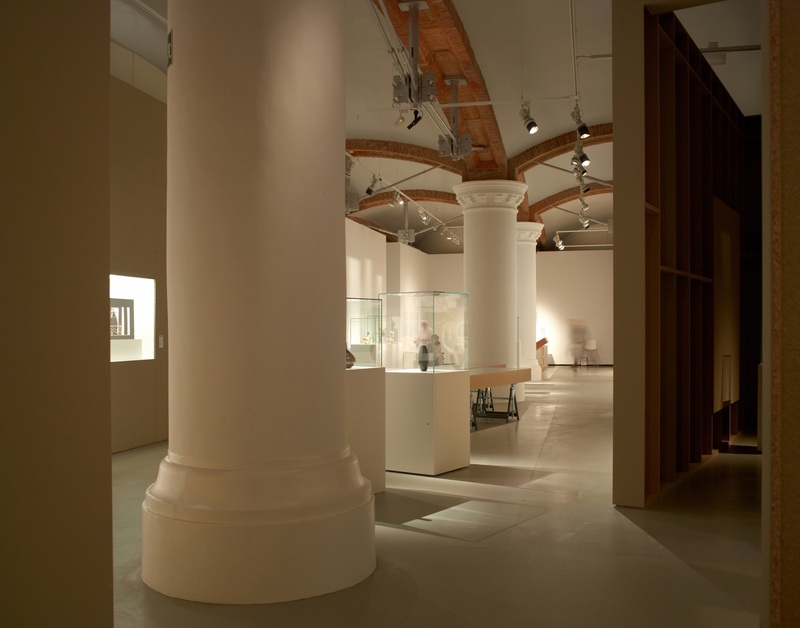 The biggest problem was reconciling the original architecture with the intervention of the Italian architect Gae Aulenti and our museographic project, since all the columns and part of the original vaults had been covered by plasterboard walls. The first step was to change the circulation in the room to make a coherent path and to open the room as much as possible to obtain a more generous space with more possibilities, revealing some of the building’s original columns. 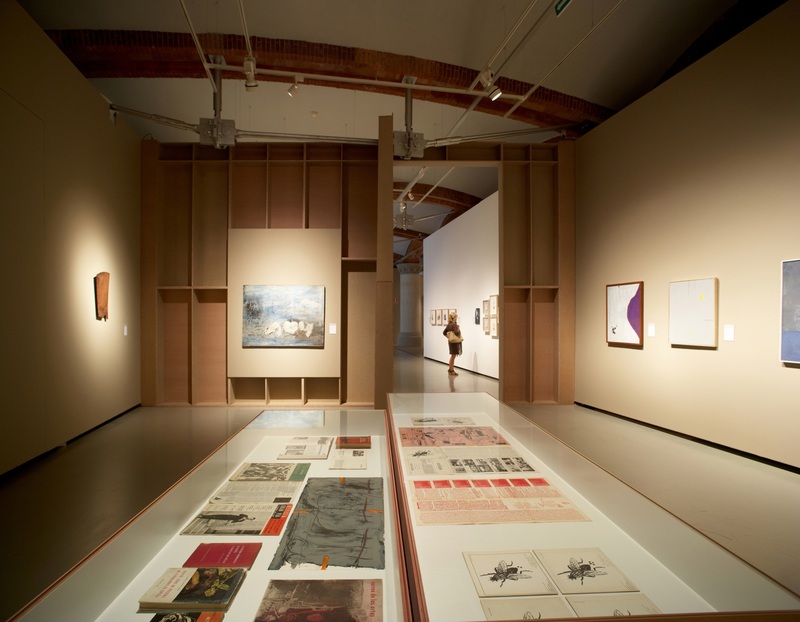 As for the exhibition material, it was really heterogeneous: projections, murals, historical documents of all kinds, including catalogues from when these pieces were exhibited in galleries, etc. 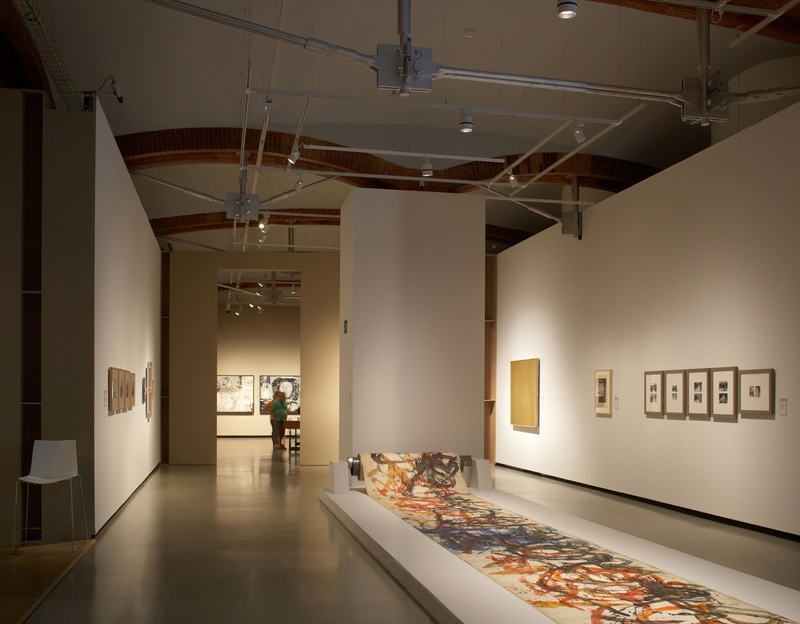 An effort was made to represent a large number of little-known artists, sometimes with very different styles, while aiming to establish a democratic representation of all aesthetic currents, both traditional and less conventional. What used the scant means available to create an atmosphere for the exhibition. Taking advantage of the fact that it was clandestine art, hidden, conceived in precarious situations, we aimed for an arte povera aesthetic, in the rough, so that everything we built had that unfinished look. 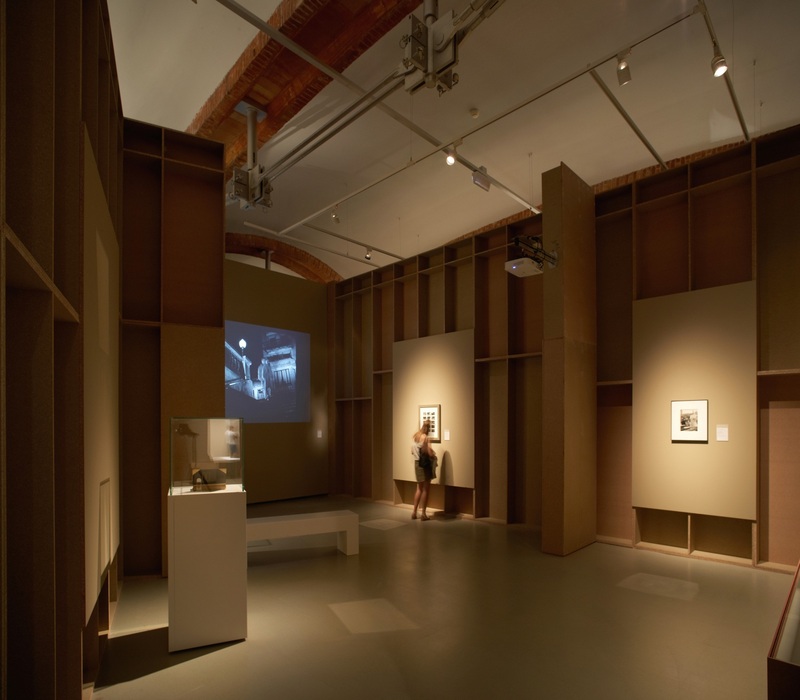 We used natural wood partitions to separate the areas with the structure exposed from behind, or display cases made of untreated plasterboard on metal sawhorses, revealing the innards of the exhibition. Wladimir Marnich was in charge of the design of all the graphic material for this exhibition, and in the line of this unfinished aesthetic he designed printed text materials that were glued to the walls like posters from that time period.